Did you know that the simple act of smiling sends signals to our brain, reinforcing the feeling of joy? Or, that when we smile, the gesture activates our cranial nerves (brain nerves) and our brain can distinguish a genuine smile form a fake one? And did you also know that smiling reduces stress and is almost similar to having a good sleep? 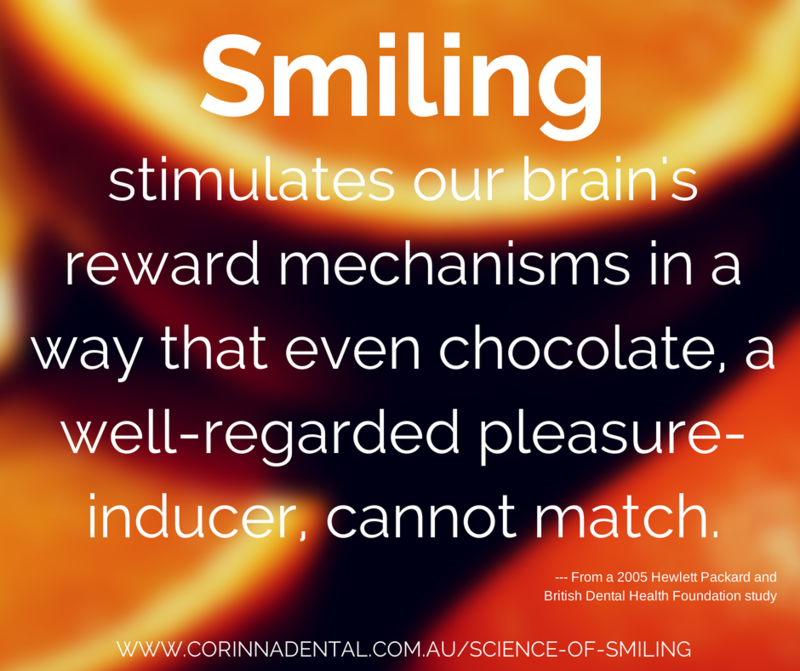 Yes, there’s actually science behind this seemingly simple act of smiling! Read more about the health benefits of smiling plus other smiling facts you may not know about in this article.